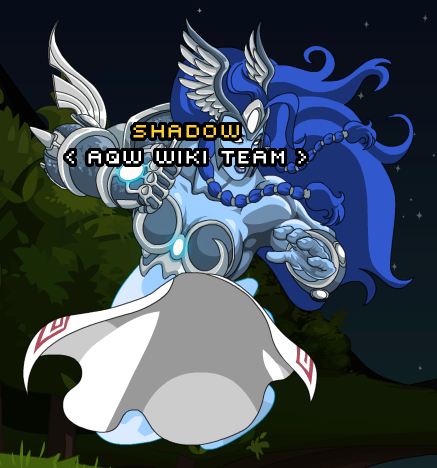 Description: The Valkyrie of Heroism follows you, guides you and protects you for as long as your actions are just and good. Note: Also see Great Spirit of Heroism. Thanks to Rezurrect and ShadowZrith.